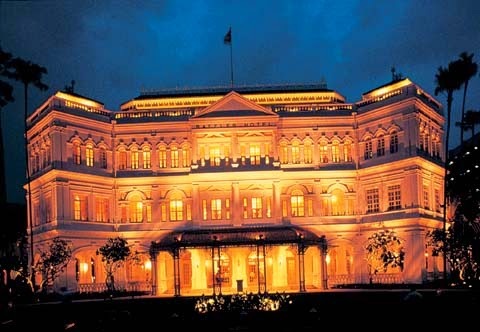 Raffles Hotel is one of Singapore's most graceful landmarks. 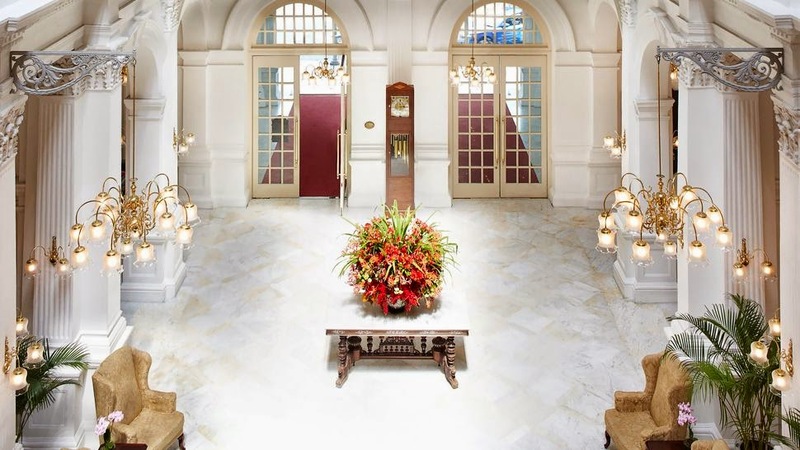 More legend than hotel, this luxury Singapore hotel celebrates a tradition of unwavering service excellence spanning more than 120 years. 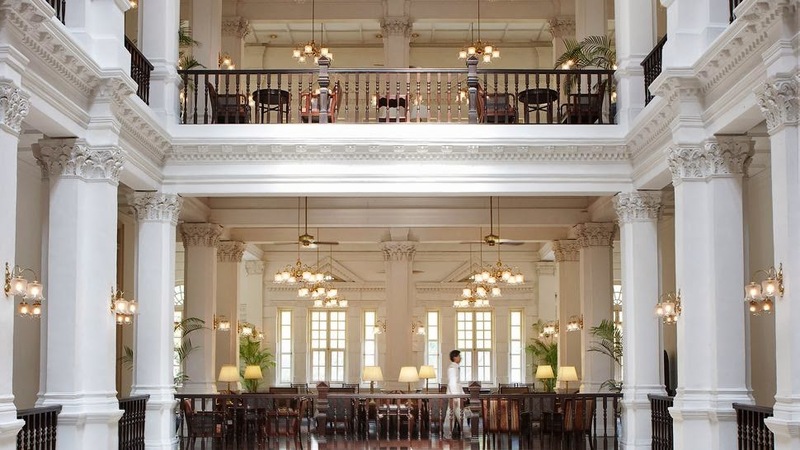 Immortalized in the novels of Somerset Maugham and Rudyard Kipling, Raffles Hotel, Singapore’s colonial-styled architecture and lush tropical gardens exude an atmosphere of timeless elegance. Raffles Amrita Spa provides pampering relaxation while the boutiques of Raffles Hotel Arcade offer ample opportunities for retail therapy. 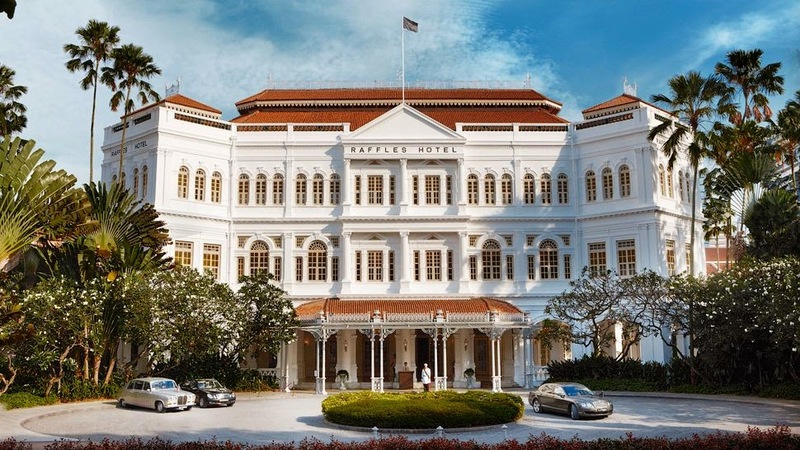 Raffles Hotel Arcade houses a fine selection of elegant international brands including Tiffany and Co., Louis Vuitton and Armani Casa. 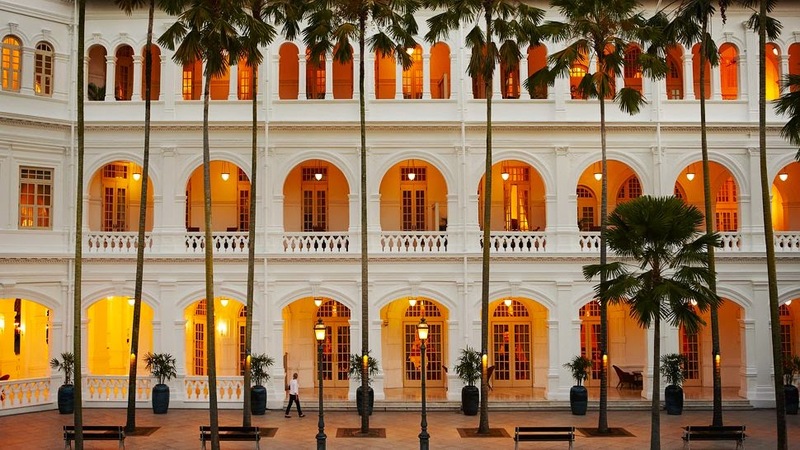 Be it business or leisure, the charms of this luxurious Singapore hotel are enticing. 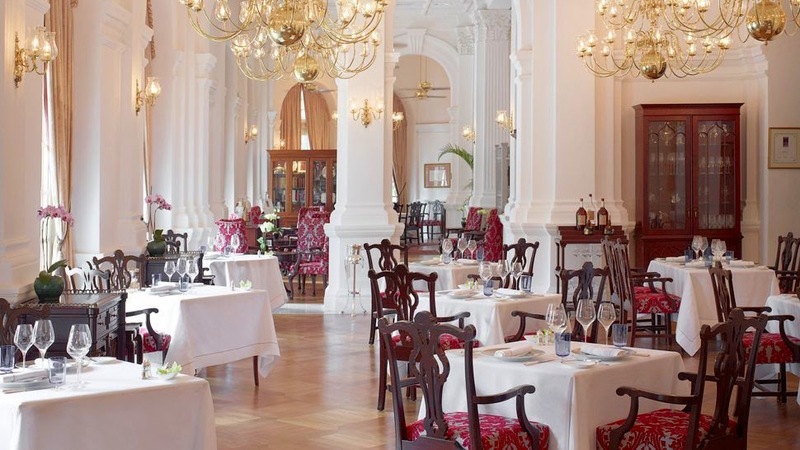 15 restaurants and bars beckon, including the Long Bar - home to the world renowned Singapore Sling; Tiffin Room, which continues the tradition of Afternoon Tea at Raffles and Bar & Billiard Room, well-known for its legend of "The Tiger under the Billiard Table." 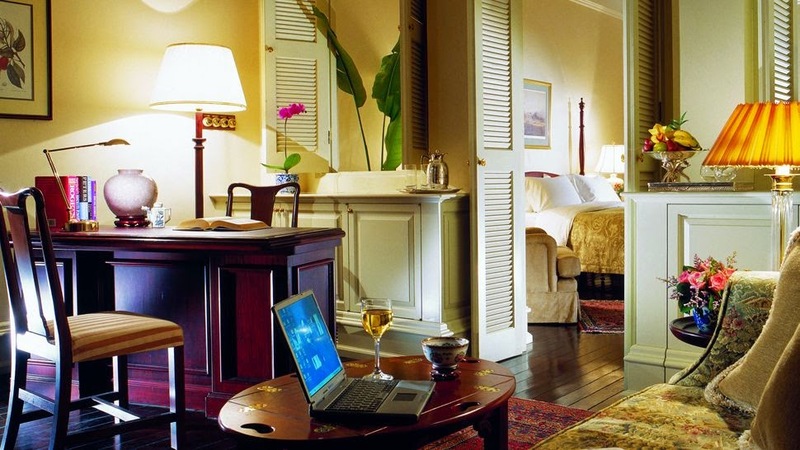 This luxurious Singapore hotel lies in the heart of the city, in close proximity to the banking and financial districts, Raffles City Convention Centre, Singapore International Convention and Exhibition Centre (SICEC), as well as leisure attractions including the casino at Marina Bay; the cultural sights of Arab Street and Chinatown and shopping at Raffles City shopping mall and Orchard Road shopping belt.